Great for birthday parties – the Kid’s Castle Combo Bounce House has a nice jumping area, but also features a slide and a basketball hoop inside! The bounce area measures 13×13, the slide is 6ft high and 8 ft long. 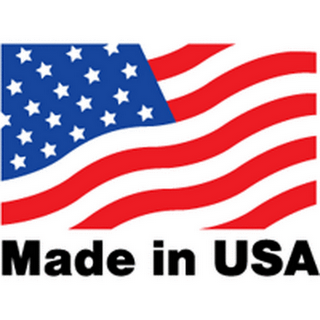 The entire unit measures 13×21. 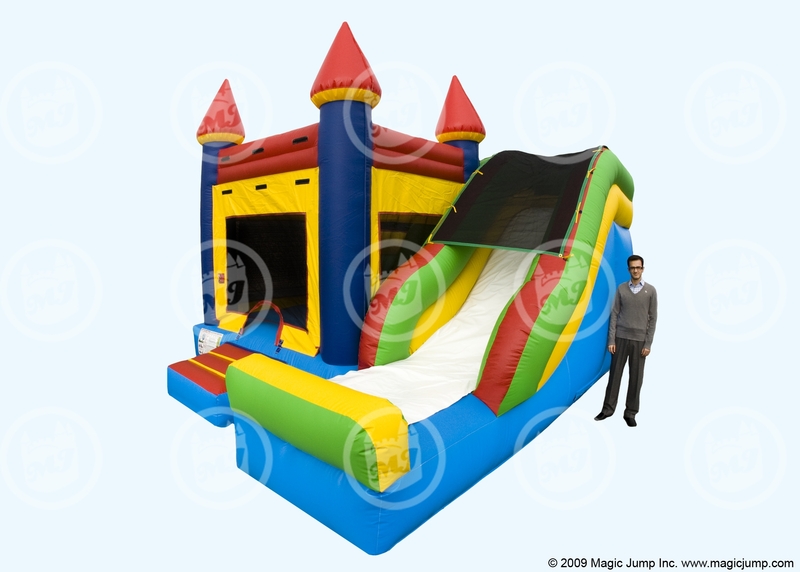 This combo bounce house features a 10×10 bouncing area, a wall-climb to a 7.5ft-high platform, where riders exit via a 10ft slide. An excellent idea for birthdays and backyard barbecues. 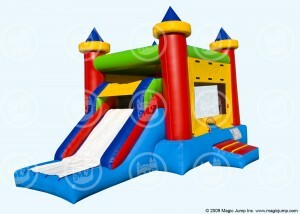 At 13ft high, the combo bounce house can fit in many inside facilities.